· All facilities are for members’ use only. 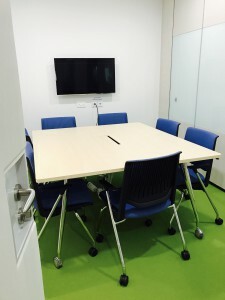 · Viewing of the space can be arranged but are by appointments only. · We regret that there is no day pass or trials available for the space. · Access to our cosy co-working space located at City Hall. · Access to our various members’ platforms where you can connect, communicate and collaborate. 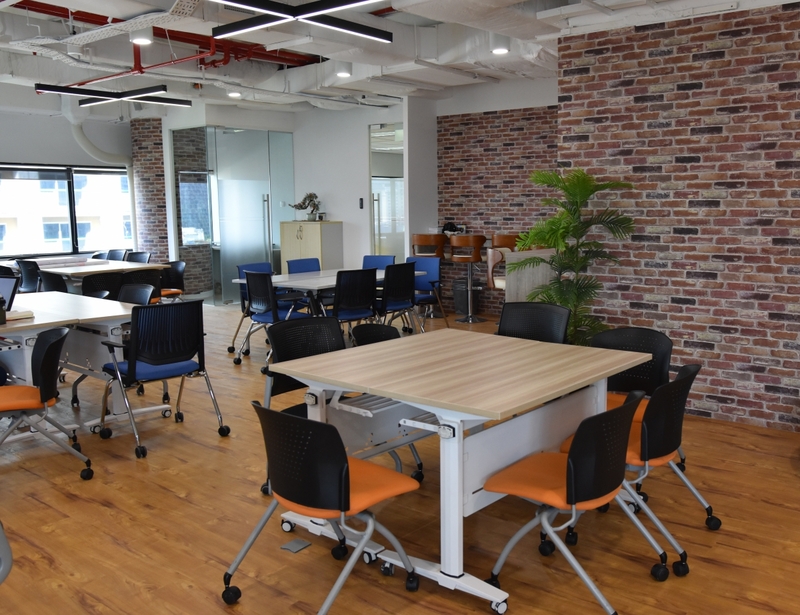 · TechCircle is more than just a free co-working space for tech startups and entrepreneurs. 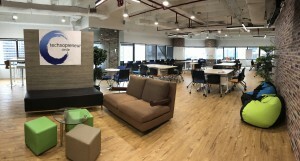 It is a community meant for individuals who are involved in the tech startup ecosystem to connect and collaborate. · Applicants who are not involved in the tech startup ecosystem will be rejected. Please note that non-tech startups will be rejected. · Vertex reserves the right to not disclose any specific reasons for approvals or rejections of applications. · Membership applications take an average of 30 days to process, barring any unexpected delays. We appreciate your patience. · Memberships are assessed based on and granted to individuals, and not by company. Team members of the same company are required to apply for their individual accounts where applicable. · Door access is given only to approved members and access is subject to an app to be downloaded from the App / Play store. Details will be provided together with membership approvals. · Due to space limitations and for logistical reasons, most of our events are for members only. We seek your kind understand if non-members are turned away at the door. · What is included: co-working seats, meeting rooms, phone booths, wifi, air conditioning, and simple refreshments. · It is an open-concept hotdesking space and subject to booking of seats capped at 10days a month. There is also a room capacity to take note of. · There are no scanning / faxing / printing facilities, or any secretarial services included in the membership. · Memberships do not include the use of TechCircle / Vertex’s mailing address for any purposes. · The space is open from 7:00am – 11:00pm daily including weekends . We are not open on Public Holidays. To proceed to sign up for a TechCircle membership, click HERE.